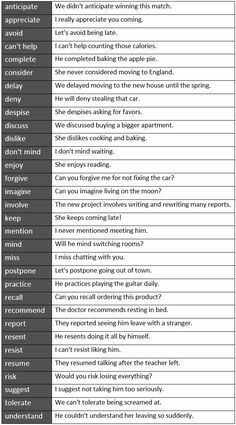 The bare infinitive is also used with several common verbs of permission or causation, including make, bid, let, and have. Example: I made/bade/let/had him do it. 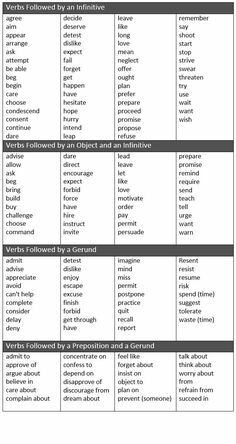 Infinitive are non-finite verbs. Infinitive is formed by adding to with a verb that acts as a noun, an adjective, or an adverb in a sentence When a verb is in its infinitive state, it has no subject or object.